Ariana Grande has finally released the long anticipated video for ‘Thank U, Next‘, and it was well worth the wait. 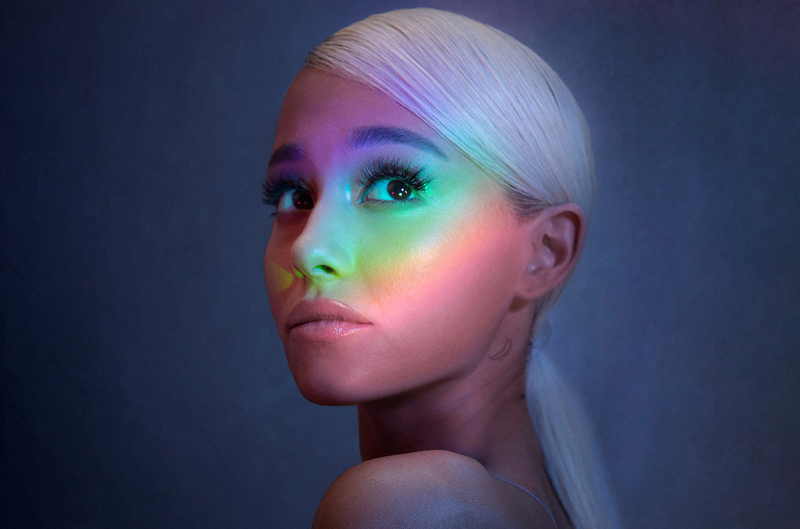 The video ties into the song pretty well, as the lyrics to the song sound reminiscent of a ’00s teen flick, with the overarching narrative of the track centering around teenage mistakes in love, and how that has shaped Ariana as a person. Continuing with the ’00s teen flick theme, the video takes inspiration from ’00s pop culture classics. It sees Ariana imitate different characters, from Regina George’s inspired Christmas performance of Jingle Bell Rock to Elle Woods’s bend and snap tutorial; it all fits together perfectly, as she is reflecting though her love life. The song’s narrative is similar to a teenage girl’s diary entry, so the heavy teen presence is also perfect in this respect too. Also the tone of films like 13 Going On 30, Legally Blonde and Mean Girls were normally quite upbeat and not that deep in terms of story complexity, and the same can be said about ‘Thank U, Next’. It’s not a complicated song, its just Ariana saying thank you to her exes for molding her into a better person and her personal growth, which isn’t that difficult to grasp as an idea. The video isn’t only fitting to the song, it’s pretty entertaining if you’re into your teen flicks, with a brilliant adaptation of the Regina George rumours from Mean Girls (Including the iconic line “One time, she punched me in the face. It was awesome”) to the constant presence of cameos throughout the video (Troye Sivan, Kris Jenner and Jennifer Coolridge to name a few). As a child of the ’00s, I love the references to these teen flicks, and I think they are pretty relevant to a younger audience: Ariana’s audience. ‘Thank U, Next’ is available now via Republic Records.